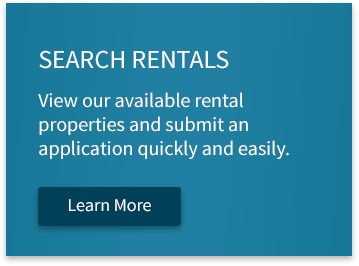 Owner FAQ - Chesapeake Property Management, Inc.
What Are The Start Up Costs To Rent Out Your Home? 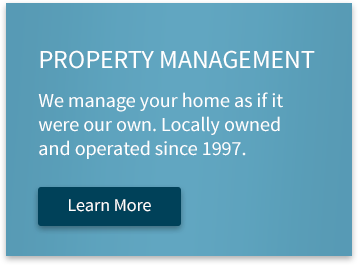 Who Is Doing The Repairs On Your Rental Property? 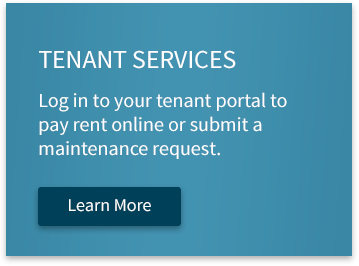 How Is A Tenant Repair Request Handled For Your Rental Property?